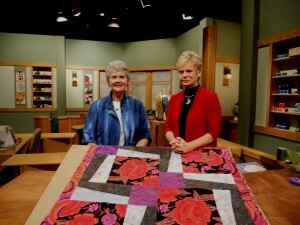 Our 2 episodes on Sewing with Nancy featured BQ and BQ3. A short video from a TV segment I did for AQS on the Cutting Curves technique. The videos are the same but in 2 different locations. Click above photo to view a larger image. 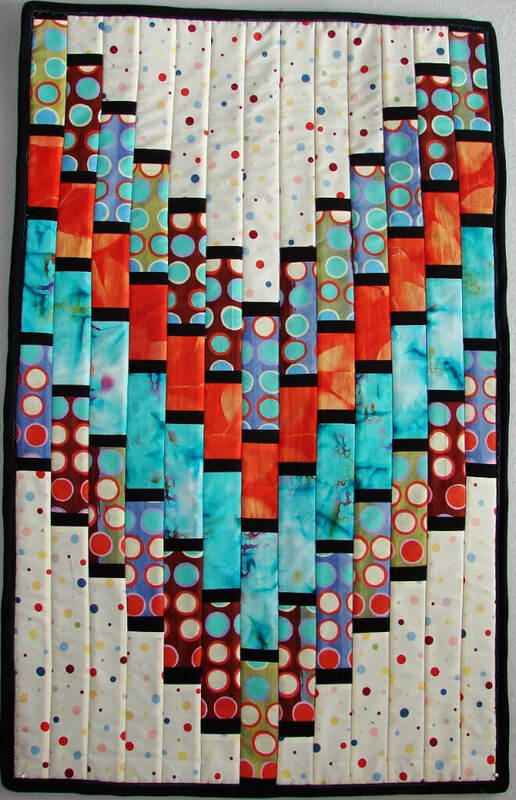 Our favorite easy quilting idea that everyone can do! 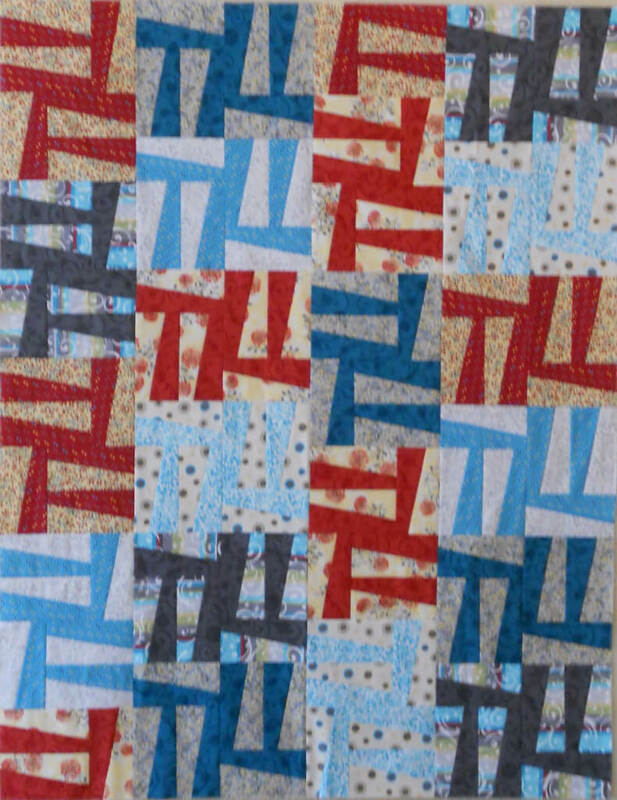 Because so many of our designs have such strong design lines, the quilting doesn’t show very much. 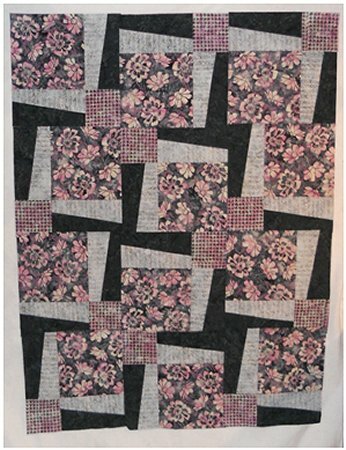 This is a very achievable quilting idea that looks good on many of our patterns. 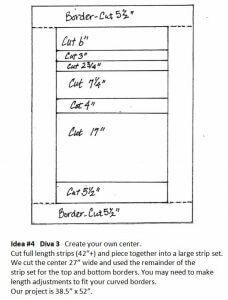 Cut full length strips (42”+) and piece together into a large strip set. 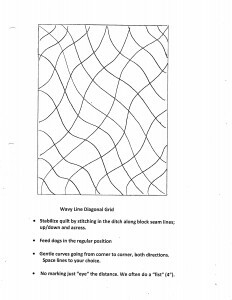 length adjustments to fit your curved borders. Our project is 38.5” x 52”. 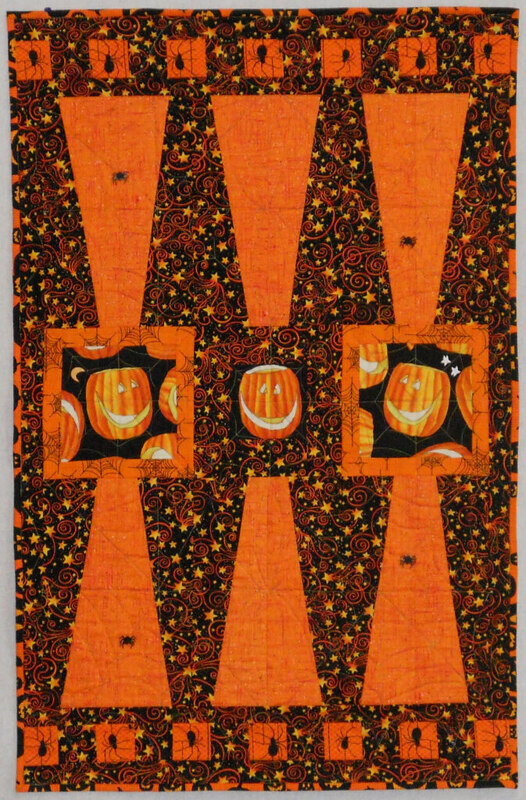 The fusible fleece is the batting and the backing for the Halloween Baby Grand. 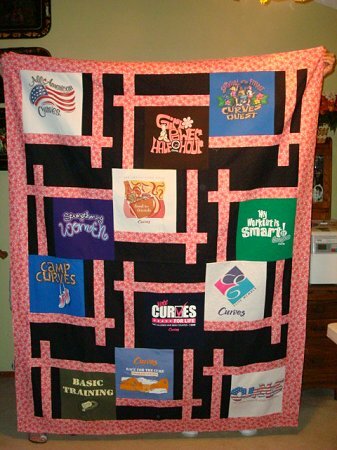 I knew it was going on the wall and I wanted to see if the fleece gave it enough heft to hang properly with limited quilting…it does hang beautifully. I also skipped the binding and finished the edges with decorative rotary cutting. Now this is a speedy project! 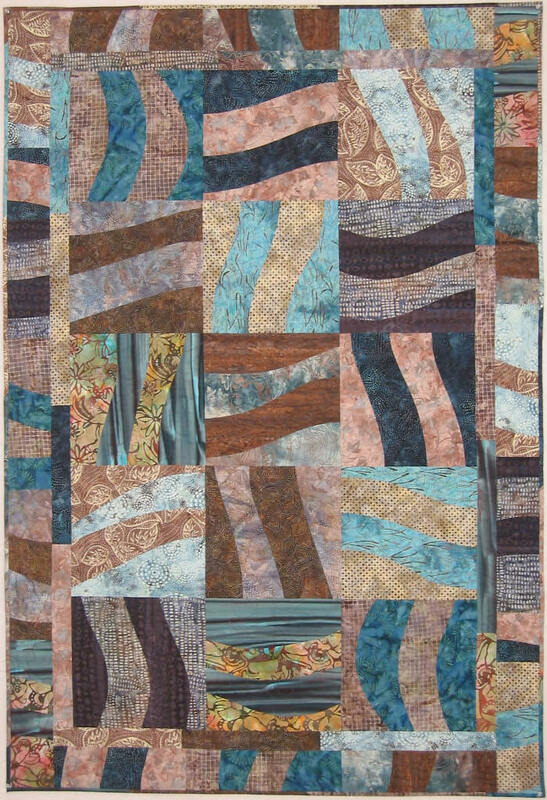 Quilt as much or little as desired. Square project and stitch ½” from edges. 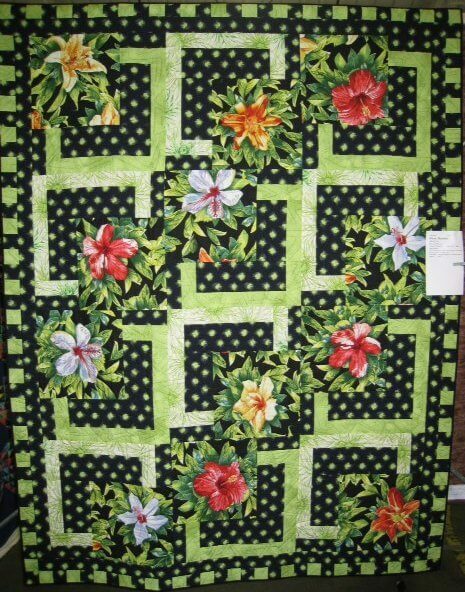 Position ruler with the ¼” line on the stitching line and trim with a decorative cutter. 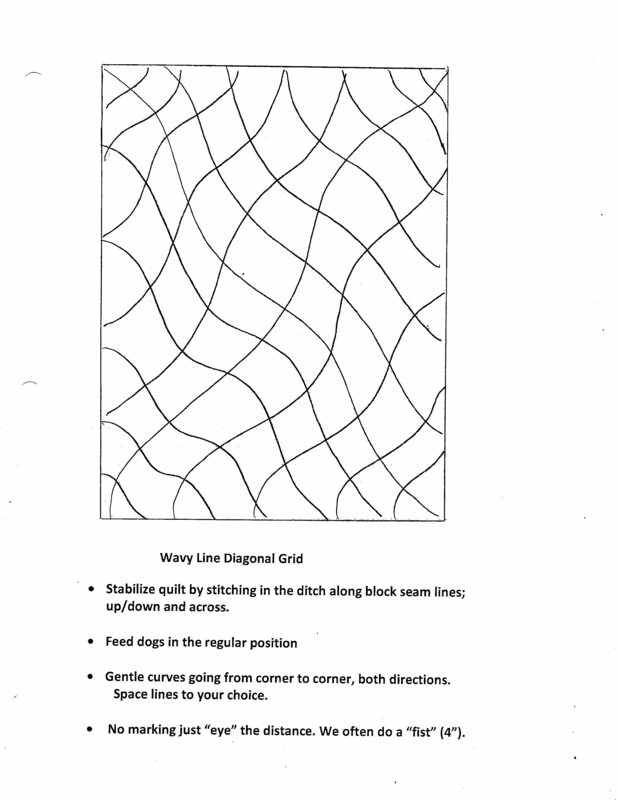 Click the picture for our adapted instructions using your Bent Pieces pattern. MIQ 135. 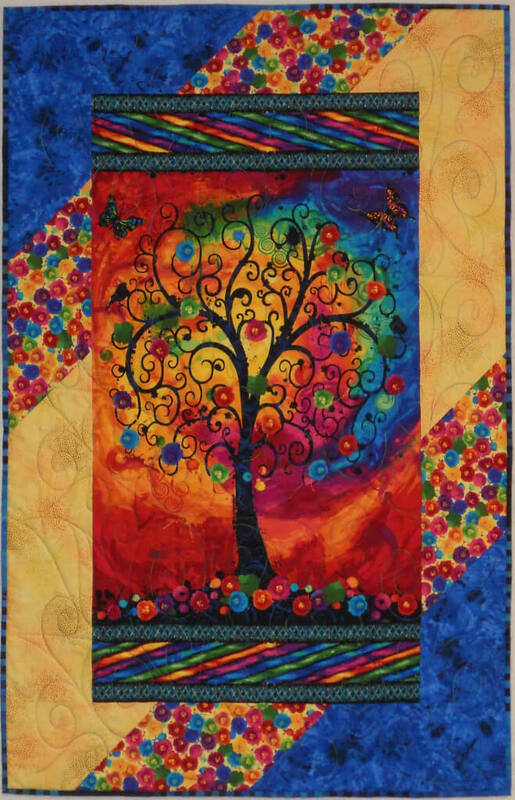 The Fusible Fleece is the batting and the backing for this project. The runner will be whisked off when we use the table for eating; I don’t expect to wash it! 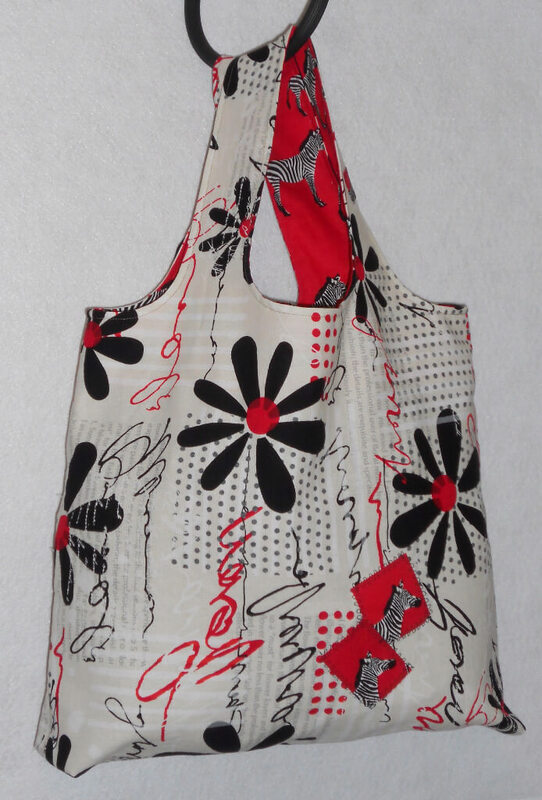 Eliminating the backing is just one of the time saving adaptations. 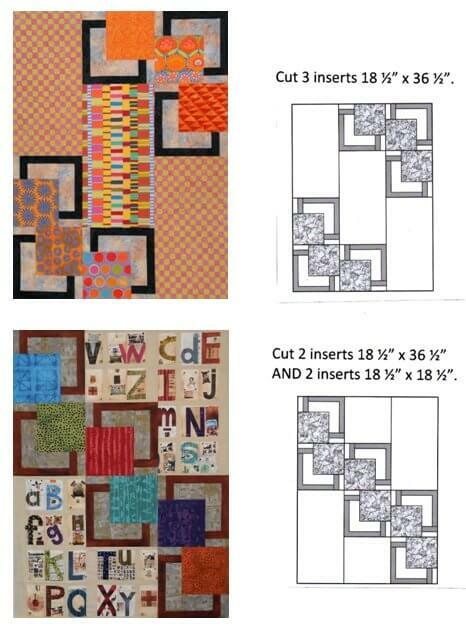 Click the picture for our adapted instructions using your BQ Goes Mini pattern. 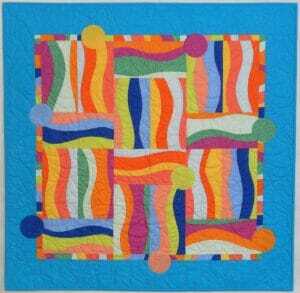 BQ Goes Mini MIQ 828 Do you have a motif that isn’t quite the right size? See what we did to make it work. 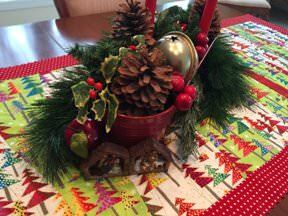 Substitute Pellon Décor Bond 809 for the backing and batting; we even skipped the quilting for our decorative mats. 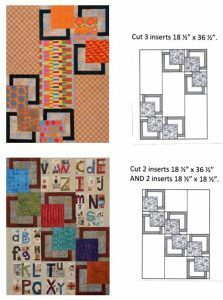 Make 6 – 18” BQ blocks (MIQ 705) for each project. 54” x 72”. We added a 1” inner border cut from extra blocks that are not used in the wall project. 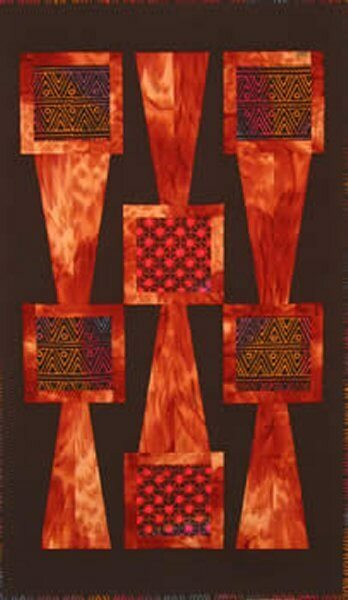 Fabrics are Bedrock from Windham Fabrics. New finished size is 48” x 48”. 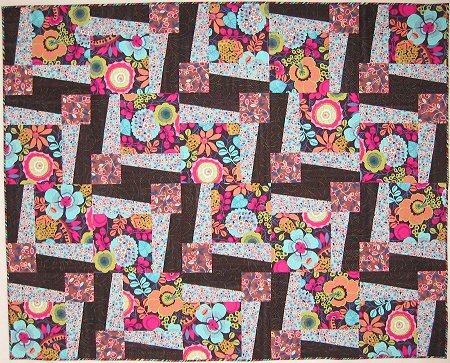 Cut 1 ½” segments and stitch together to create the lengths needed. Measure your top. 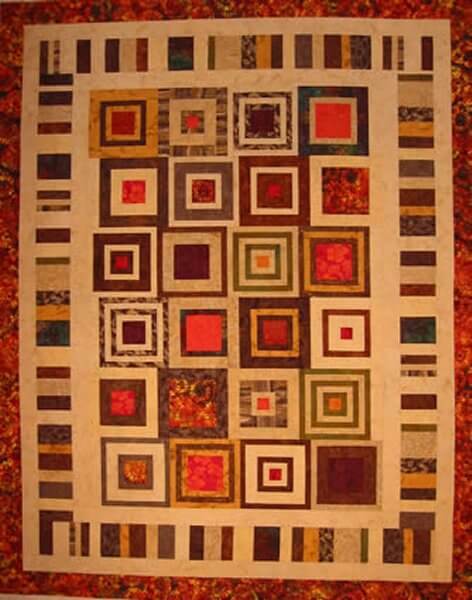 For a perfectly pieced center (36 ½” x 36 ½”) make 2 – 36 ½” and 2 – 38 ½”. 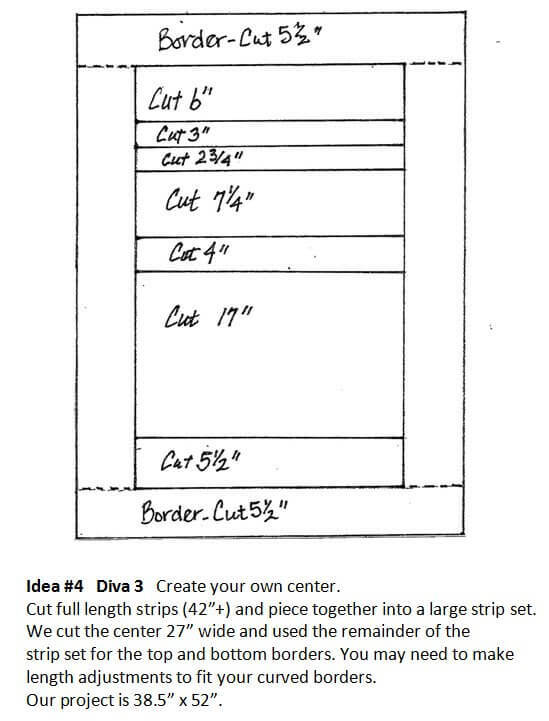 The fabric requirements will accommodate the new size but measure your project because the sizes/lengths to cut the outer borders, back and binding will be larger.